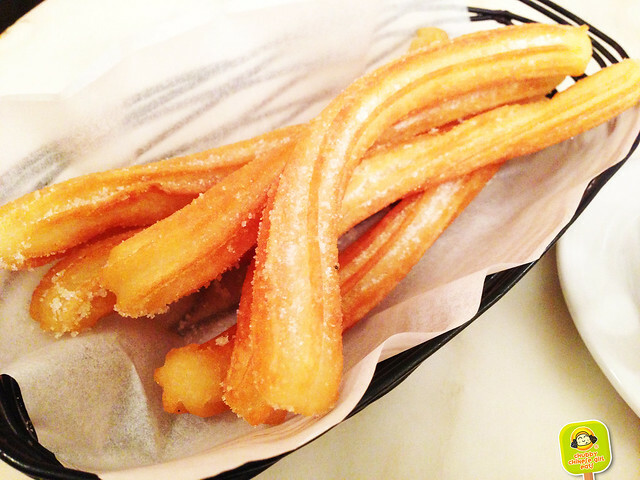 La Churreria is actually owned by Socarrat Paella Bar Nolita, and they happen to be right next to each other. The original Socarrat is my to go place for paellas and tapas, which is a trip to Spain in itself. I was told, their churros would do the same. 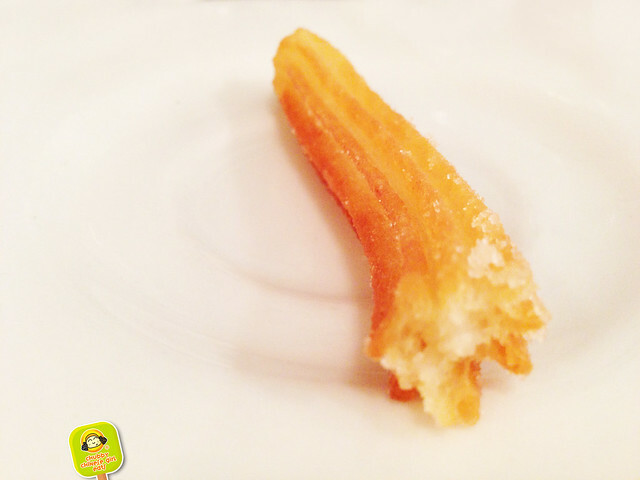 Being that Spain had huge influences in Argentina, I could see how the churros would be similar. 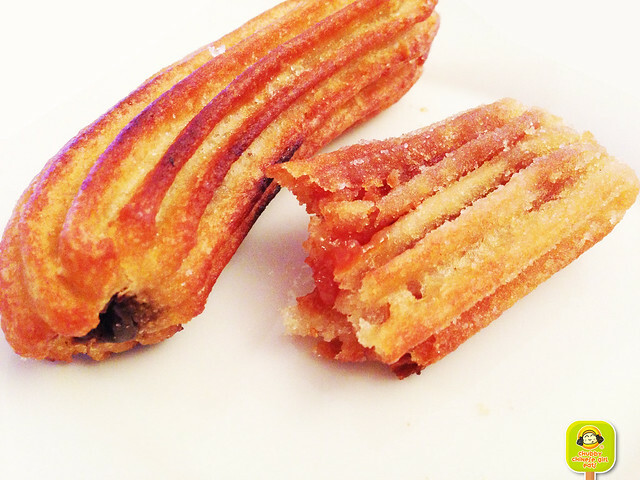 Their original churros are thinner than the ones I’m familiar with but very close to the version you’ll find from NYC to Spain. Warm with a semi sweet chocolate sauce on the side. Like I said, how could fried dough be bad! These were light and crispy, nice chewy soft center. Churros Rellenos were the closest to the ones in Argentina. It’s bigger, with a filled center. The dulce de leche one is da’ bomb! It’s quite heavy aka an awesome once in a while treat! The crisp exterior is perfectly fried and that chewy center oozing with sweet caramel. Sooo good. They were even better the next day, yes I know I said they should be eaten only once in a while, but I couldn’t resist bringing some home. Breakfast the next morning was phenomenal, actually I woke up early for once, that’s a way to get me out of bed early! LOL… anyways, after dropping them in the toaster oven or a bit, it revived its original crispiness, actually made it crispier and warm. So good with a cup of my Nespresso latte. The dulce de leche filling was better than the chocolate. It’s always sweet when a bite can take you somewhere or time dear to your heart. 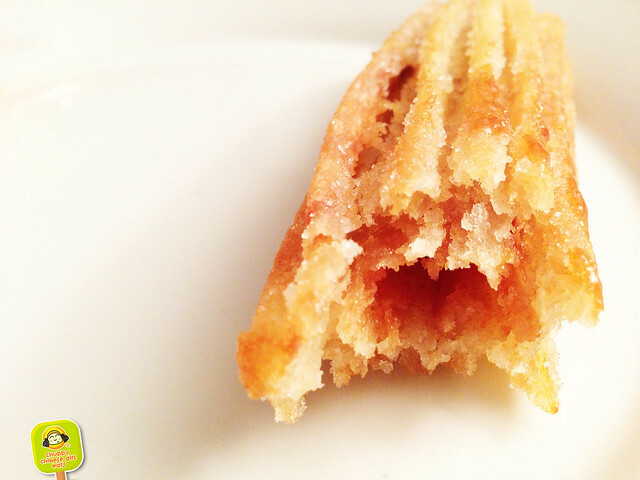 La Churreria did just that and I’m not trying to be corny, but seriously, it’s a great churro and I’ve had many in my days. 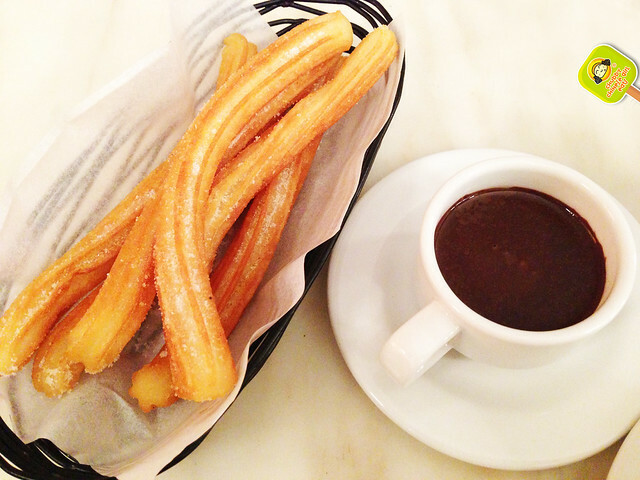 I’d say best churro in NYC.